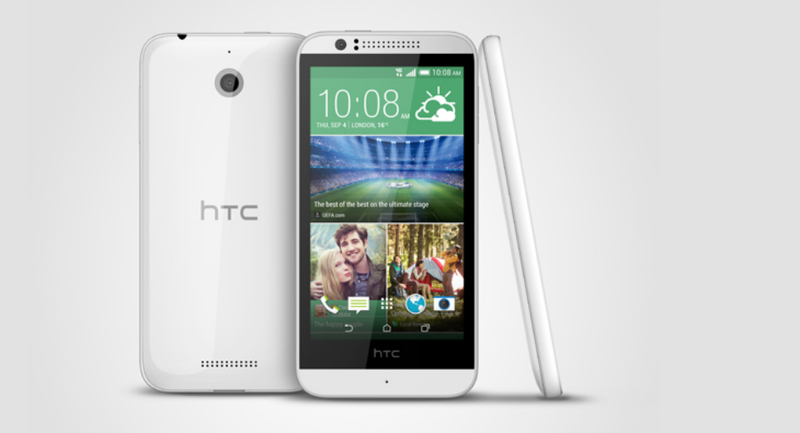 HTC announced a new phone this morning for US customers, the Desire 510. The phone is set to be an affordable option for those who still want access to a fast data connection through 4G LTE and will be available through select carriers in America. The specs won’t wow you, but they are not supposed to. HTC is looking to head into war in the mid-range battlefield with Motorola it seems, as Moto has gotten a leg up on competition with last year’s release of the Moto G.
The Desire 510 will be available globally, but no word on when exactly or for how much. On the bright side, we love seeing better phones coming out at affordable ranges. Nothing wrong with options. Nothing at all.